March is that month of the year when winter is coming to an end and you see the first signs of spring coming forth. On the cusp of season change, march enjoys the best of both worlds. Warm with a hint of chill, making it an ideal month to set off on your travels. Don't be a slave to your responsibilities, pay heed to your soul's cry for freedom. Take a break, book your air ticket and enjoy what March has in store for you. This country down south has the promise of everything. Right from bustling cities, to sandy beaches, blue oceans, vast fields and stunning landscapes, Australia is truly blessed with beauty. 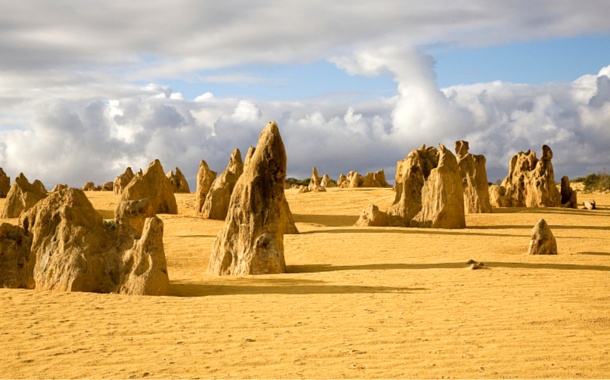 Known for its laid-back and relaxed nature, Australia is a vacationers paradise. Adelaide, Sydney, Hobart, Brisbane, Perth, Melbourne, Australia is filled with places to visit, each as diverse as the other. Hobart boasts of a magical blend between modern and historic charm, while Perth is ruled by sunny beaches and the Indian Ocean. The largest city, Sydney will give you a glimpse into the metropolitan lifestyle, while the capital Canberra lets you experience Australia’s art and culture. No special mention is necessary for this, as everyone who watches TV is well aware of the food Australia has to offer. Dishes that’ll leave your mouthwatering, tastes lingering long after you’ve left the shores, such is the magic of Australia. Here's what you can do on your Australia holiday! Andaman beaches are beautiful and pristine, like most of the beaches are, but its main beauty and attraction lies underwater with the corals. You may have seen the beauty of the land, but the beauty that resides underwater is simply breathtaking. The shafts of sunlight as they bounce of the corals, and the play of the natural colour. The bright fishes as they meander in and out. No amount of description can prepare you for the actual beauty. 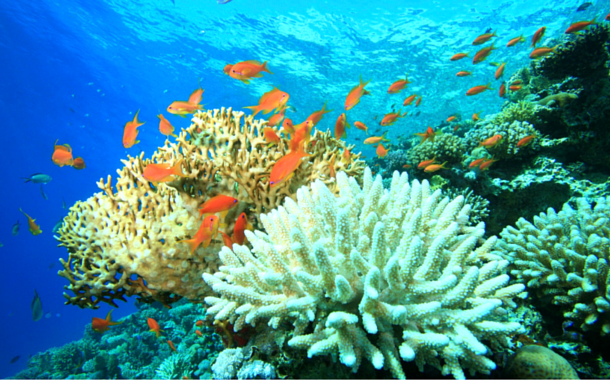 Snorkelling, deep sea diving and various other fun filled activities await people at Andaman. Book your Andaman holiday and explore its pristine beaches. 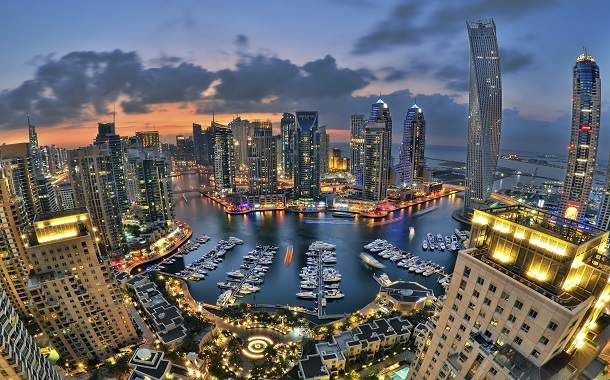 Dubai, a destination gleaming in luxury, modernity and ancient Arabic culture. It’s not every day you come across a land where vibrant and varying cultures co-exist harmoniously. In just a few days you can get plenty done in Dubai. The mesmerising souks with their spicy fragrances and glittering gold, the view from the worlds tallest building, the Burj Khalifa. Enjoying the best of both worlds, desert safari among the barren sand dunes and snow inside the snow world. Dubai has it all. All the ingredients for a perfect vacation. Check out what you can do on your Dubai holiday! 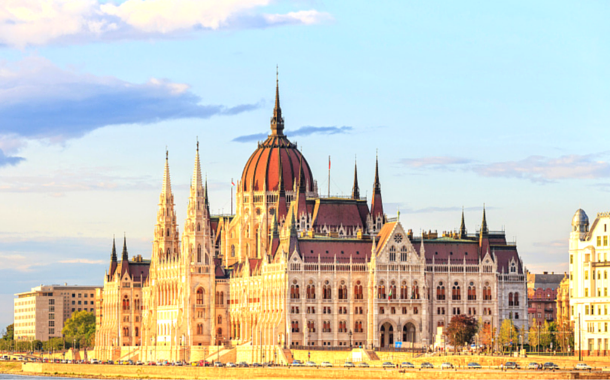 Located in the eastern part of Europe, this capital of Hungary might seem as an unusual choice for a honeymoon destination. But when you’re on a love vacation you want your destination to have a dreamy, mystical quality, with beauty everywhere you look, and that is exactly what Budapest promises. What makes march the perfect month to visit Budapest it not just the pleasant climate, but the fact that it isn’t overcrowded by tourists. With the Danube flowing through, surrounded by beautiful architecture reminiscent of the time of Renaissance and the Ottoman rule. Budapest is truly a place where your love will blossom. Europe tour packages will tell you more about such exciting places. Often known as ‘the abode of clouds,’ Shillong is the capital of the smallest state of India, Meghalaya. Home to a landscape riddled with gushing waterfalls and tall mountains disappearing in the sky. Shillong is also called as the Scotland of East and the impact of the British can be seen in the homes and architecture of Shillong. 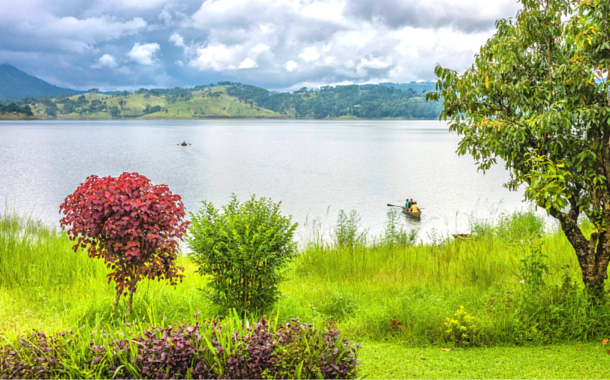 It’s this colonial charm that attracts people to the hill town of Shillong. Even though march is the advent of spring, there’s a still a nip in the air, enough to warrant wrapping yourself in warm blankets with a hot cup of chocolate. A blissful picture of a perfect honeymoon. Find out more about Northeast packages. 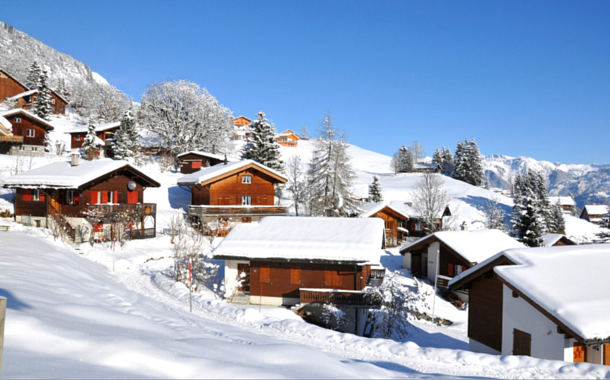 Switzerland, the home of snowy alps where many a romantic Bollywood songs have been sung. Though march might signal the end of winter there’s still a lot of snow left for activities such and snowboarding and skiing. All you need is the right gear and clothing and the cold won’t feel that bad. It doesn’t matter if you don’t know skiing there have trainers for that. They make sure you get the hang of it so that you can enjoy the sport. Switzerland holidays are waiting for you.